Your friend have a smart phone which cost is around ten thousand to twenty thousand depend on company model and he/she really enjoying. But you have not plenty of money that you can purchase an android phone and enjoy its feature. No problem there are plenty of ways that you can use android phone without purchasing it. Many company providing software which are like same smart phone. 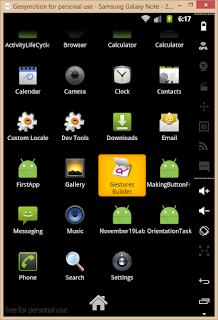 Genymotion is one of the method to use smart phone on your pc. It is a software in which you create a different virtual machine choice depend on you which android version you want to use. I create Samsung Galaxy Note and Samsung Galaxy S4. It mean I’m using these two phone on to my pc . Download this software From Here. Install it and select your mobile phone and use your own smart phone. Download play store app, games, and movies all like mobile. Use what’s app, Facebook twitter .But you can’t make phone call because sim card is not inserted in it. But you can use Skype, viber and all other feature. 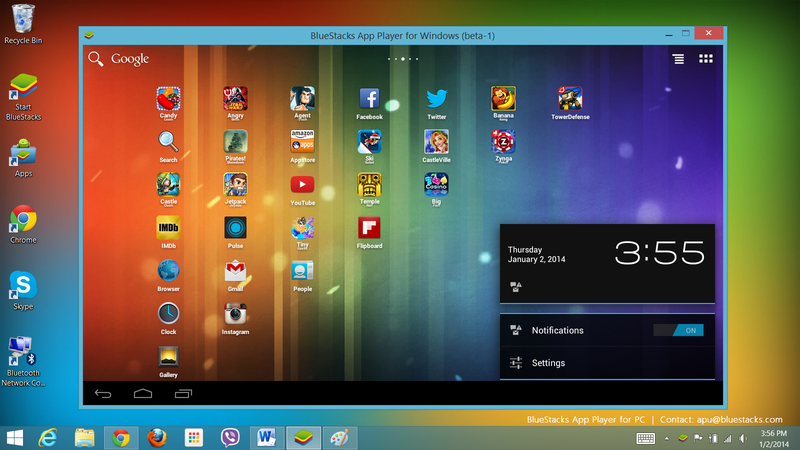 Blue stack is software you just download from HERE and install it like a whole tablet into your pc. Where you enjoy all of its feature. 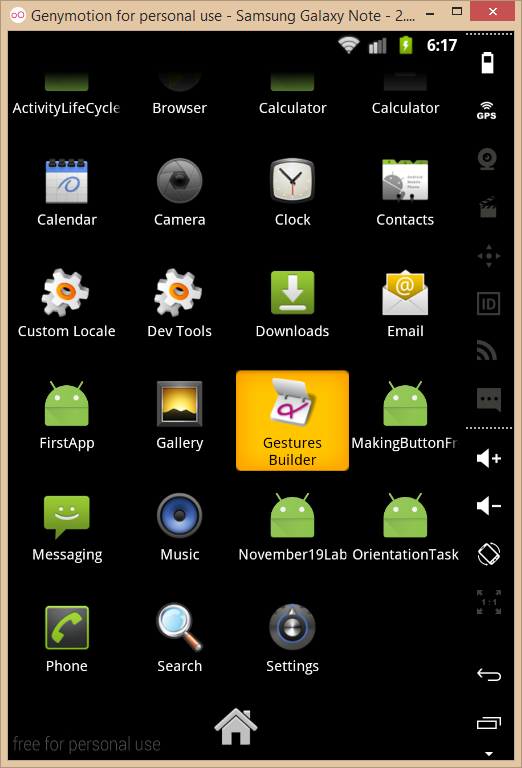 Very famous android emulator around 109 Million User. Use what’s app, movies, play subway surface games. you can control anything by your mouse like your finger on mobile screen .